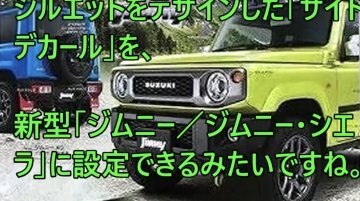 The 2018 Suzuki Jimny just can’t stay out of the headlines in Japan. 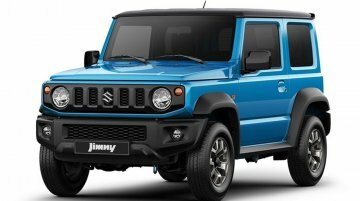 Not only have the orders far exceeded the Suzuki planning department's estimation, but so have the customer enquiries supposedly,..
Suzuki South Africa has showcased the fourth generation Jimny at the ongoing Johannesburg Festival of Motoring. 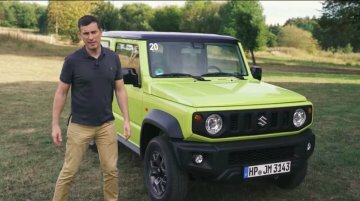 The 2018 Suzuki Jimny will go on sale this November. 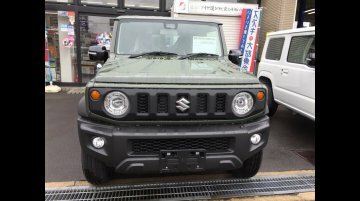 The 2018 Suzuki Jimny series has seen an overwhelming demand in Japan, its first market where the launch was held in July 2018. 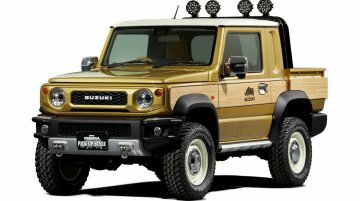 According to a report from Yahoo Japan, Suzuki grossly underestimated.. 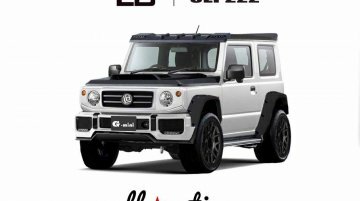 While there have been pretty strong rumours of the latest generation Suzuki Jimny and Swift Sport being India-bound, a new report by Zigwheels confirms that Maruti Suzuki India Ltd (MSIL) has no..
Liberty Walk, a custom car specialist from Japan, has come up with a body kit for the 2018 Suzuki Jimny. 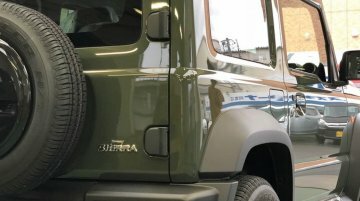 This body kit seems to take plenty of design inspiration from the company's modified Mercedes G..
At an event in its home market in Japan, Suzuki showcased all four generations of the Suzuki Jimny and plenty of customisation options on the all-new Jimny and Jimny Sierra. 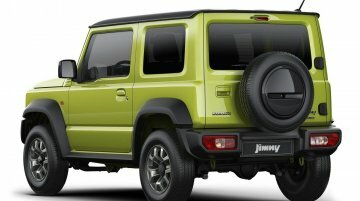 The Jimny nameplate,..
Japanese rumour mills continue churning, and there is no good news yet - Suzuki is apparently not planning a five-door variant of the Jimny, at least not for the next two years. According to reports, .. 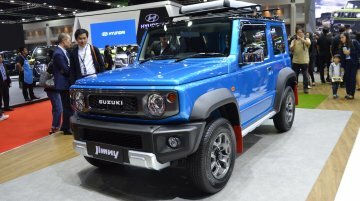 The all-new Suzuki Jimny was confirmed for Australia the same day it was launched in Japan. Earlier this week, Suzuki announced that it would offer this model in Russia as well. 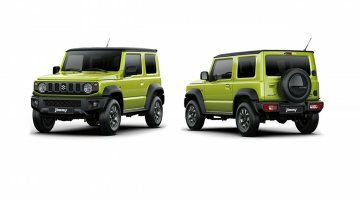 The fourth generation Suzuki Jimny went on sale in Japan earlier this month with two petrol engine options. 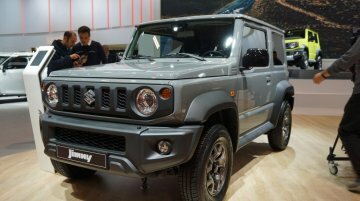 A diesel engine is unlikely to find a place on the 2019 Suzuki Jimny reports Autocar..
After months of spy shots, renderings, leaks and media speculation, the 2018 Suzuki Jimny and 2018 Suzuki Jimny Sierra are finally here. 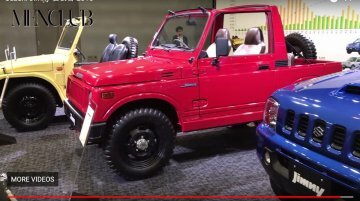 YouTube user Mami Amiego has created a walkaround video of the..
20 years after the debut of the third generation Suzuki Jimny, its replacement is ready to make its debut in Japan. 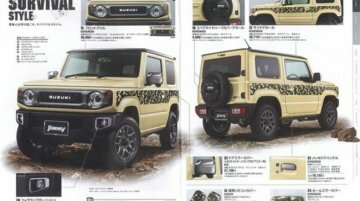 Livedoor blog has shared images of the new Suzuki Jimny accessories catalogue.. 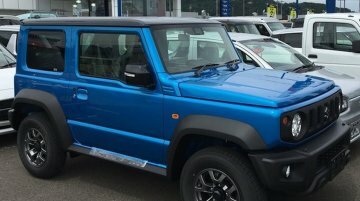 The 2018 Suzuki Jimny will soon go on sale in its first market - Japan. Ahead of the domestic launch, the first units have started reaching dealerships, photographs on Livedoor Blog show. 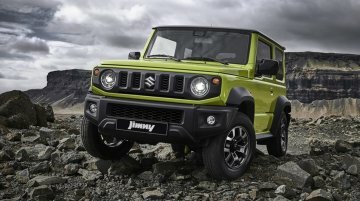 The new Suzuki Jimny will be hitting the Japanese market this month. SMC is yet to announce the vehicle for global markets. 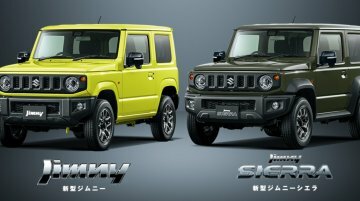 Media reports from the Philippines and Thailand suggest strongly that the..
As the all-new Suzuki Jimny’s Japanese launch nears, new details continue trickling into the web. A few days back, its specifications had leaked, and now, a video showing photographs of its..